Brasserie-Brouwerij Cantillon (or Cantillon Brewery) is a small Belgian traditional family brewery based in Anderlecht, Brussels and founded in 1900. 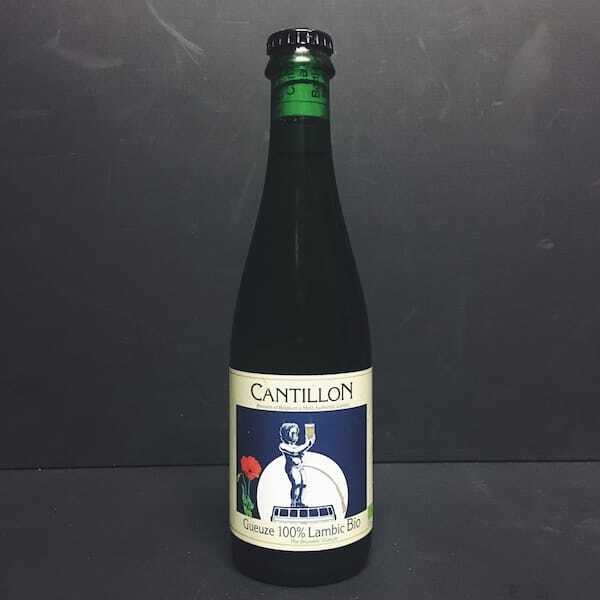 They exclusively brew lambic beers, which are widely regarded as some of the best in the world. Due to the limited output of the brewery the beers are very hard to come by and never stay in stock long!